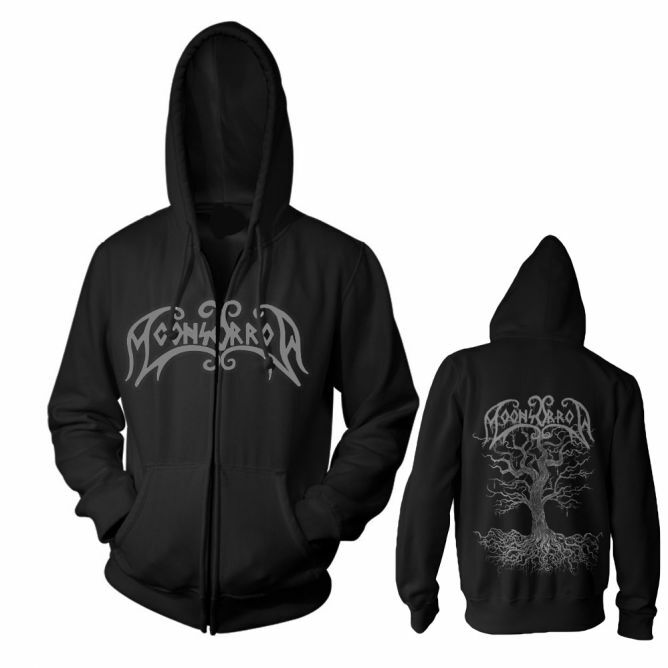 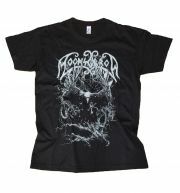 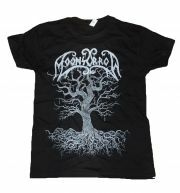 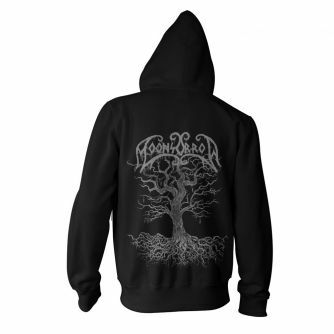 The new Moonsorrow Hoodie Design with high quality embroidery on front side ! Perfect: beautiful, hot, comfortable, soft, classy. 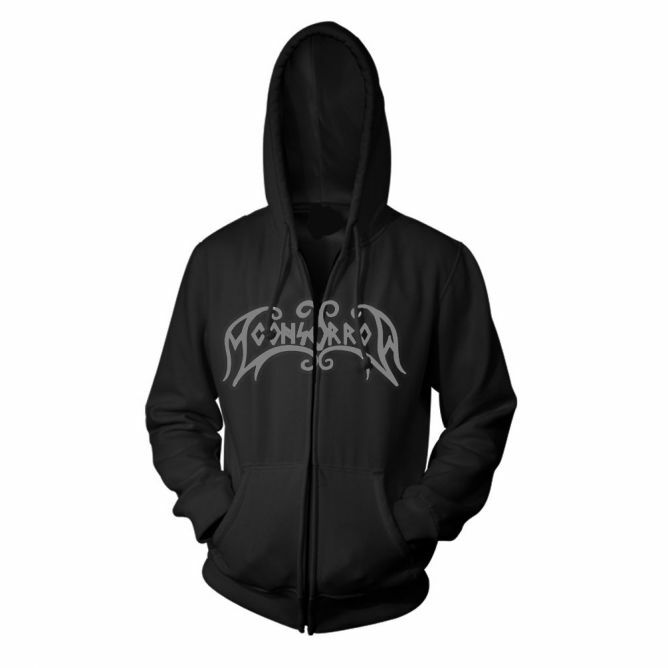 Good quality hoodie and was delivered really quickly.